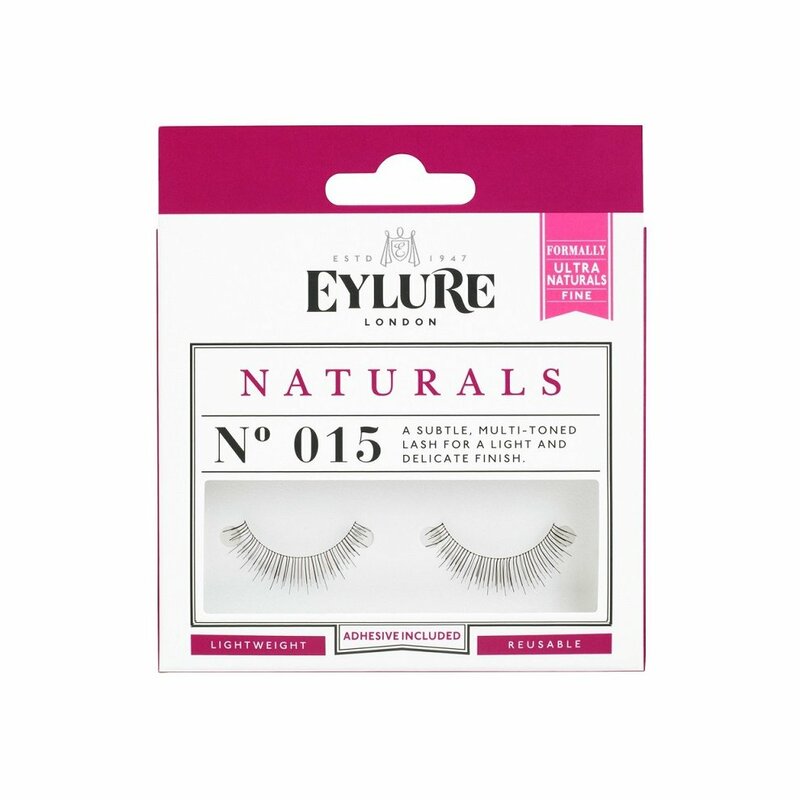 Sometimes you need that extra hint of definition without going all out - and this is where these Eylure Naturals No. 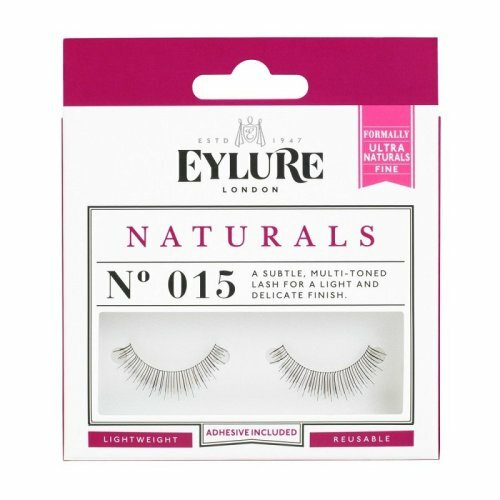 015 lashes come in! 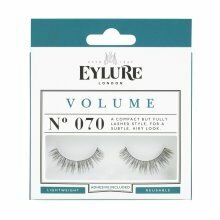 Perfect for delicately fluttery lids, they'll subtly enhance your natural ones for an oh-so-pretty daytime look. 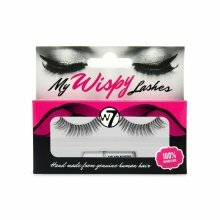 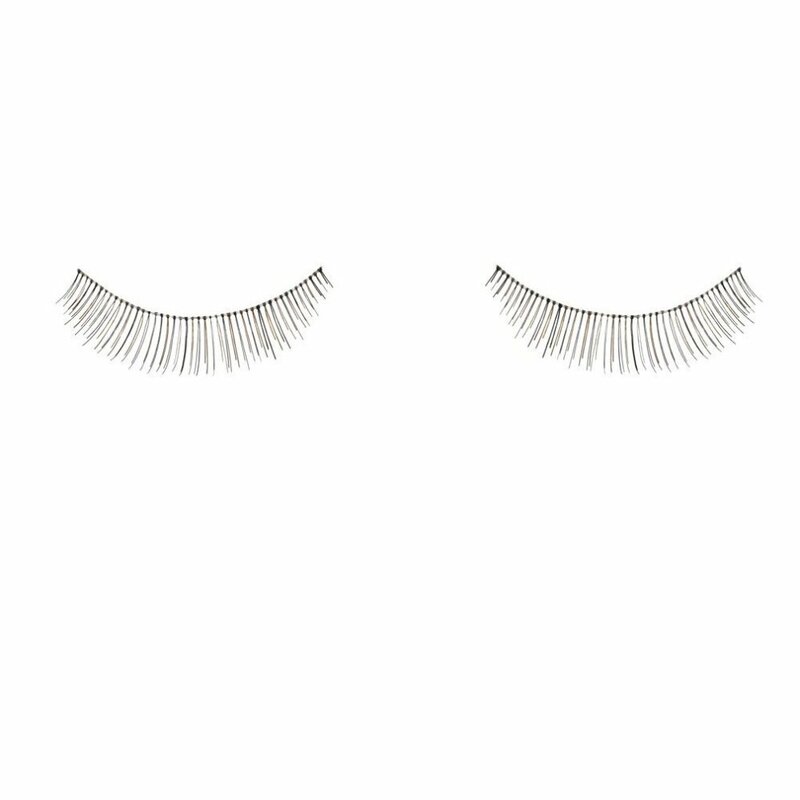 Adding just the right amount of length and depth, their multi-toned design helps them blend in with your own lashes to keep everyone guessing. And since they're lightweight and easy to apply, you can make them part of your everyday routine for that little boost of confidence when you head out the door!